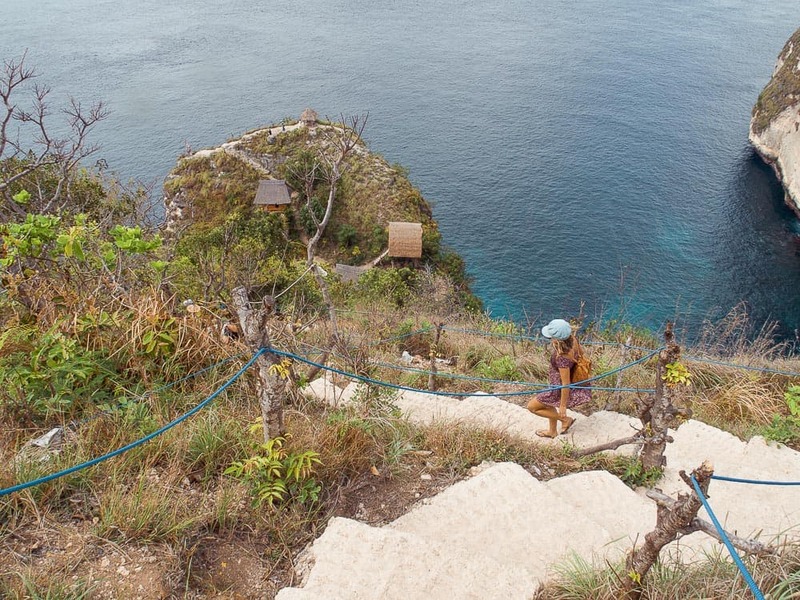 If you haven’t seen the Ruma Pohon Tree House Nusa Penida on social media I would be amazed. This tree house has become popular very quickly thanks to the social media platform Instagram. 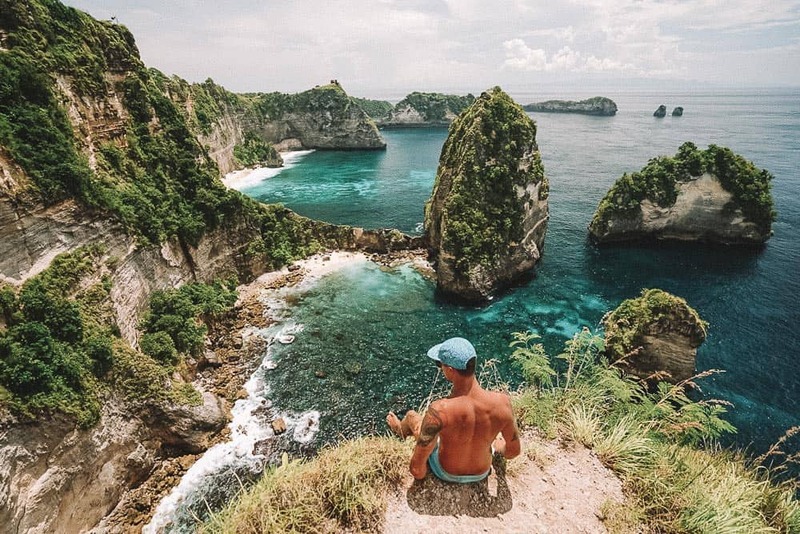 These cute little beach shacks overlook one of the most gorgeous bays known as Thousand Island Nusa Penida. When I first saw the Rumah Pohon Tree House on Instagram I had to go see it for myself, as have thousands of other travellers before me. This entire coastline has so much to offer and exploring it first hand was even better than seeing it in the pictures. 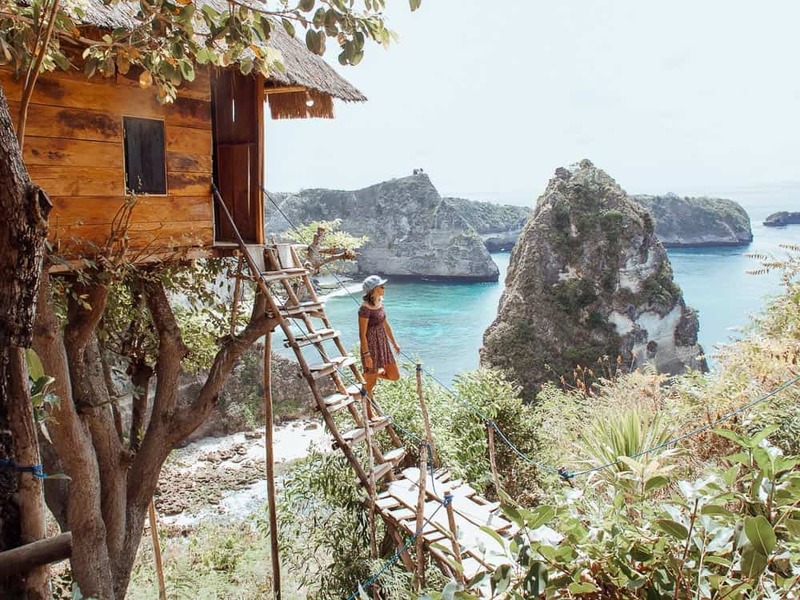 This amazing tree house can be found on the far eastern tip of Nusa Penida island. From the main harbour of Toya Pakeh it is approximately a one hour drive. You can actually book via AirBnb to stay at the Rumah Pohon Tree House which would be a pretty awesome experience! CLICK HERE to check availability and book in advance. My friends and I started our adventure at Atuh Beach where we watched the sunrise before driving around to the Rumah Pohon Tree House. You can see my Atuh Beach post HERE. You will arrive at a car park on top of the cliffs, park here and make your way down the track towards the beach. You will come across a small wooden ticket office where you will have to pay 10,000 IDR ($1) for the entrance ticket. The hike down the ridge takes no more than 5-10 minutes to the first viewpoint that overlooks the bay known as Thousand Islands. I don’t know why they named it Thousand Islands when I could only count five or six islands myself haha. Regardless of the name, this is one of the most beautiful beaches I have ever laid my eyes on. 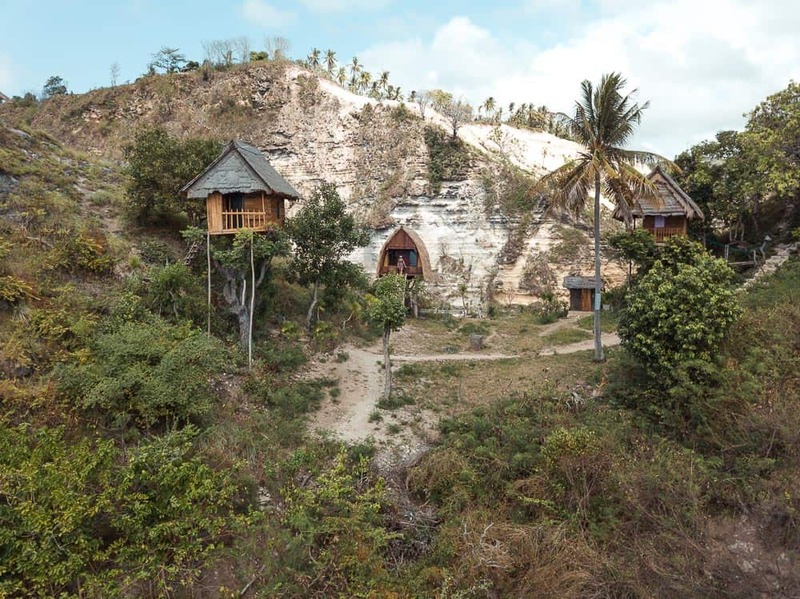 Once you are satisfied with taking in this amazing view, continue the adventure further down the ridge and you will see the Rumah Pohon Tree House on your left-hand side. If you want to get that perfect cliche photo of the tree house you can stand on the hill on the right-hand side of the track to capture your moments. 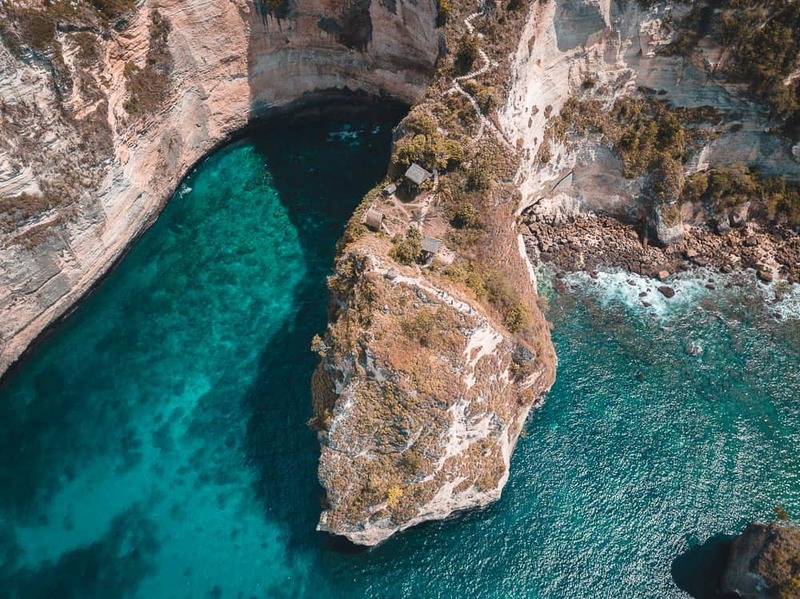 Depending on what time of day you visit the Tree House Nusa Penida, there may or may not be a line of people waiting to get a photo. 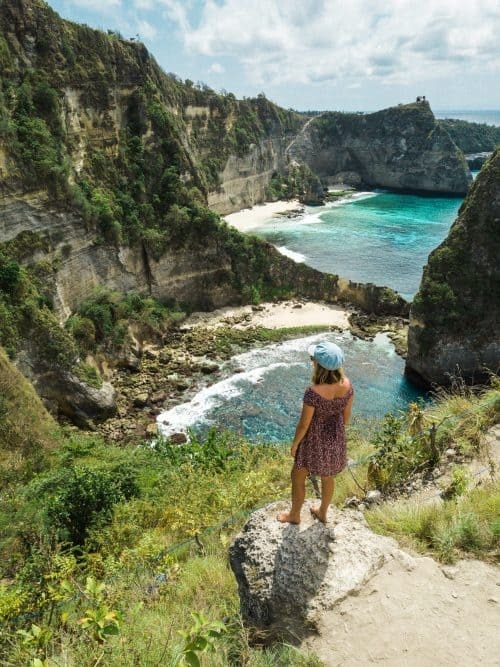 We went to Rumah Pohon Nusa Penida at around 11am and it was scorching hot and probably the reason we didn’t see many other people down on the cliffs. 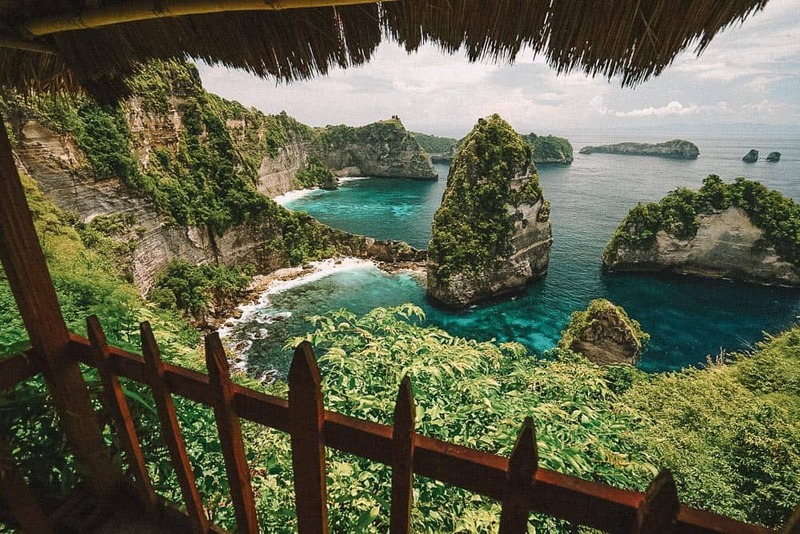 The most popular visit time at the Nusa Penida Tree House is sunrise and sunset. 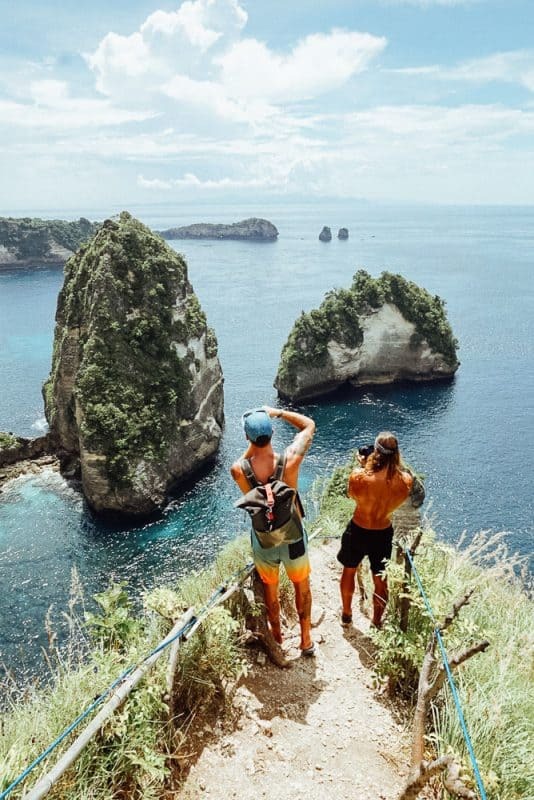 Don’t end your adventure here, hike for another 2 minutes past the Rumah Pohon Tree House to yet another awesome viewpoint of the cliffs and beaches! 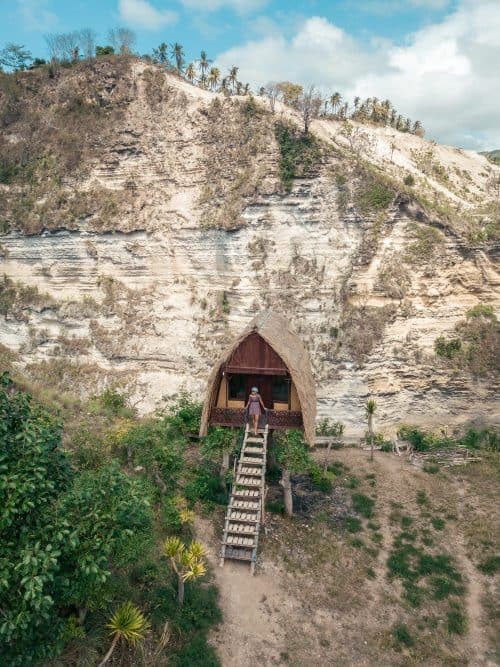 If you want to grab lunch and a cold drink after exploring Rumah Pohon Tree House, there are a few small warungs at the top of the cliffs next to the carpark. I had a plate of Mi Goreng for $2. 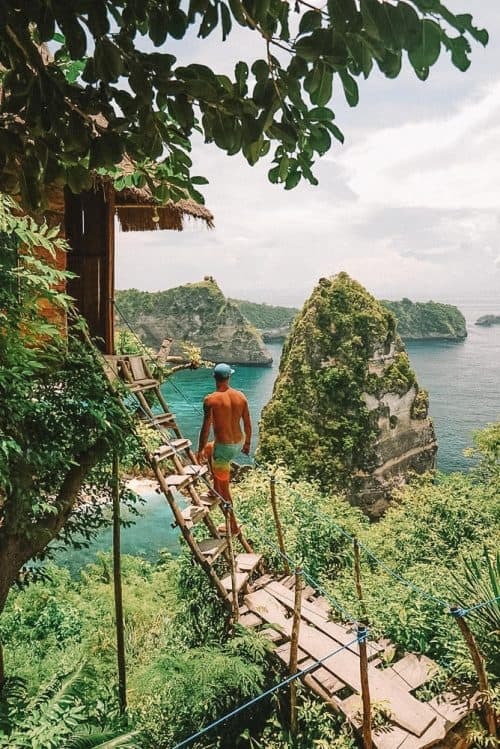 I hope you enjoyed reading this article and if you have any questions about Rumah Pohon Tree House Nusa Penida please drop me a comment below. Thanks for your post! This is really awesome and helpful. BTW, are you allowed to climb up to that treehouse and take shots without reserving that treehouse? Yes you can climb on the tree house without reserving it.